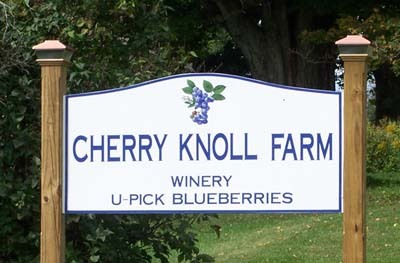 Welcome to Cherry Knoll Farm Online! We appreciate your stopping by Cherry Knoll Farm Online and we hope you enjoy your visit. Stay as long as you wish and come visit us again. See May 2018 article, “13 health benefits of blueberries that can’t be ignored,” found under drop-down menu: Blueberries > More on the Healthy Fruit! See “Perfetti’s U-Pick Blueberries” (under “Blueberries” tab) for more information. We named it p (“pi”) as its inspiration was Grandmother’s strawberry-rhubarb pie.